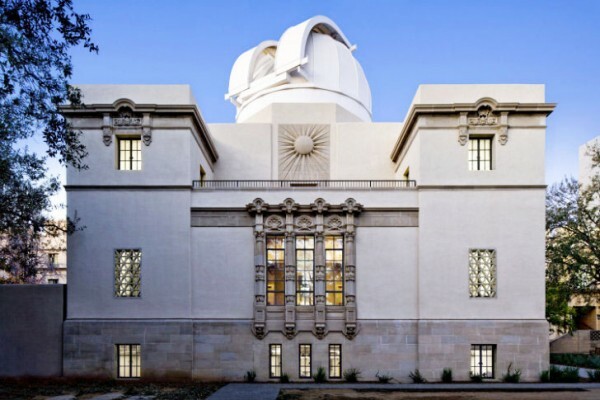 An 80-year-old telescope once used to study the sun now brings daylight to underground climate science labs in this clever bit of adaptive reuse on the Caltech campus. 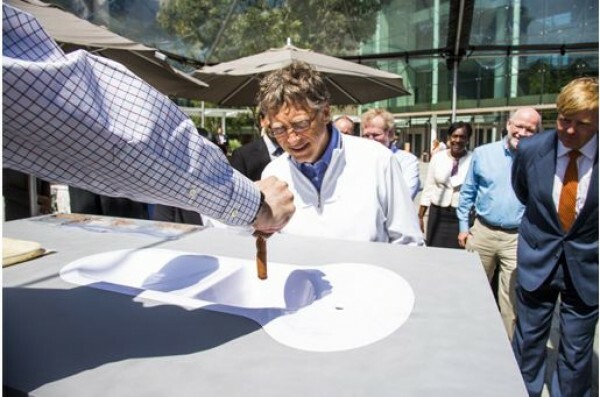 Caltech was one of three big winners in a Gates’ Foundation challenge to reinvent the toilet. 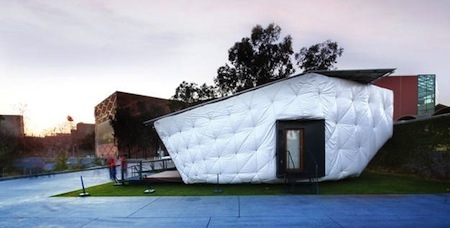 The students of SCI-Arch and CalTech have created a net zero energy home powered by solar panels and controlled by an Xbox Kinect. Tour the home in downtown LA. 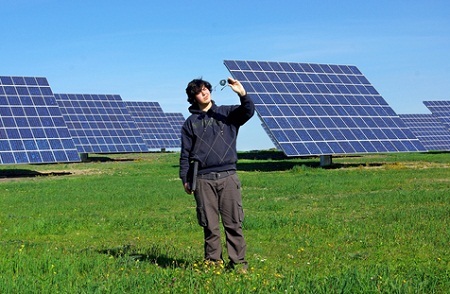 The U.S. Department of Energy announces the six regional hosting sites for the National University Clean Energy Business Challenge. 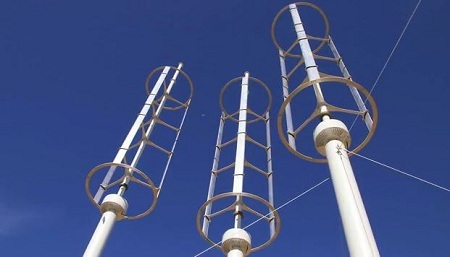 They’re shorter and smaller, but vertical-axis wind turbines in a tight array are 10 times as efficient as traditional turbines, Caltech researchers say. 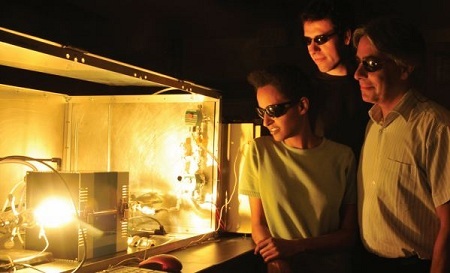 A self-cleaning oven, a magnifying glass and, voila, a breakthrough in converting carbon dioxide and water into fuels! Or something along those lines. 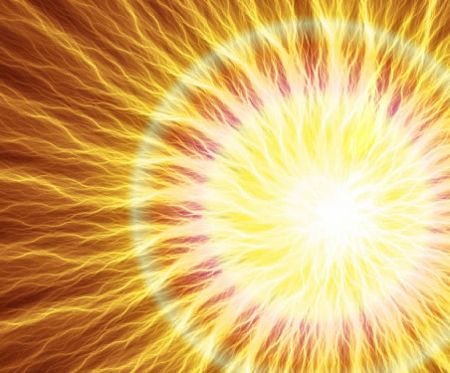 The U.S. Department of Energy is putting $122M into The Joint Center for Artificial Photosynthesis, a project aimed at producing fuel directly from the sun.